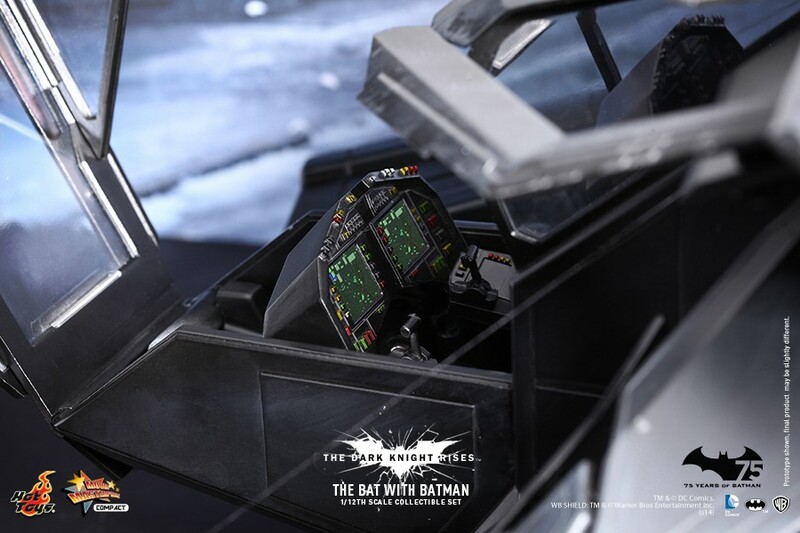 To celebrate Batman’s 75th anniversary, Hot Toys is thrilled to officially introduce the 1/12th scale The Bat Collectible to our new MMS Compact Series! 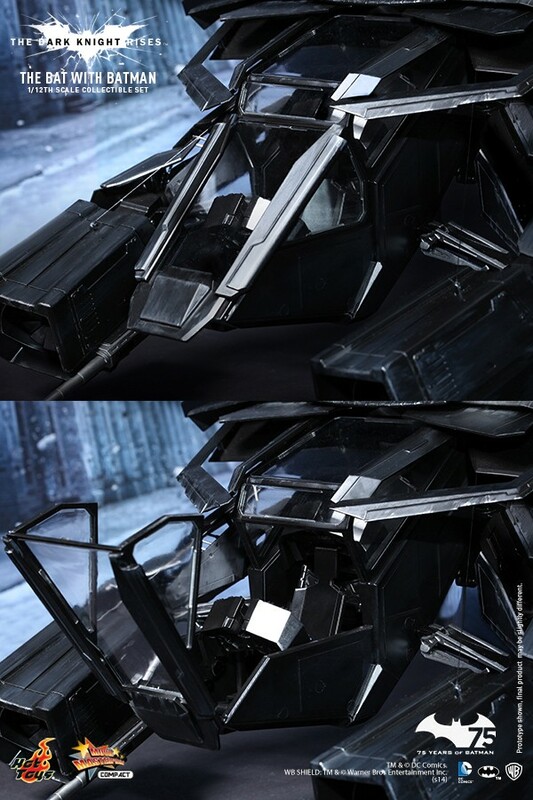 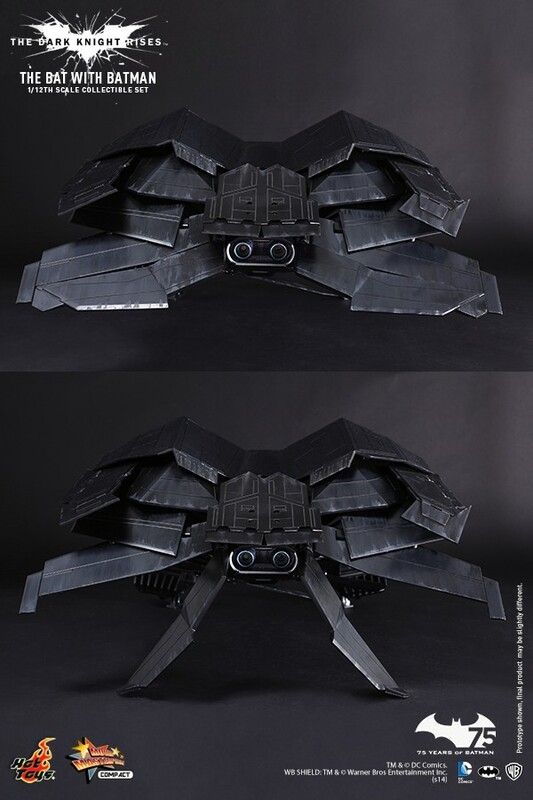 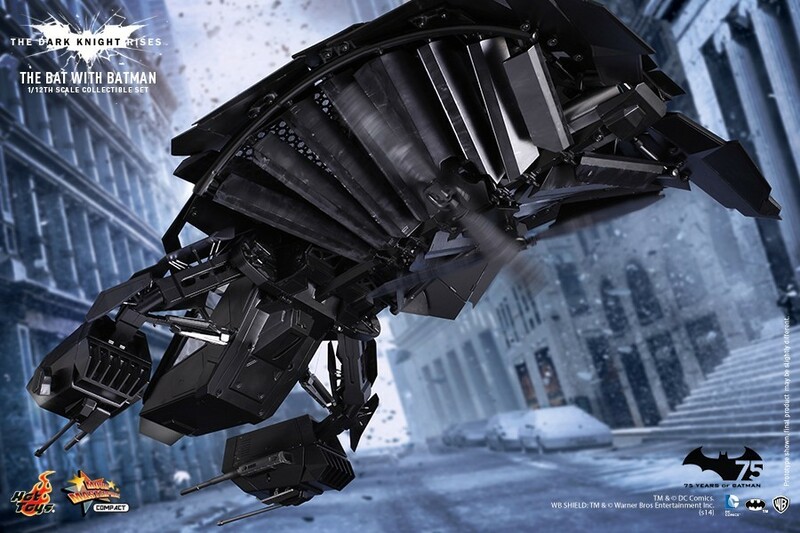 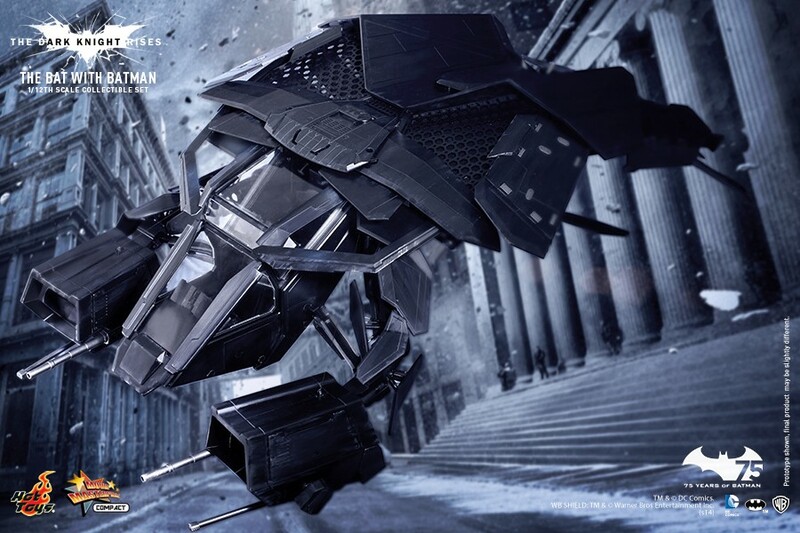 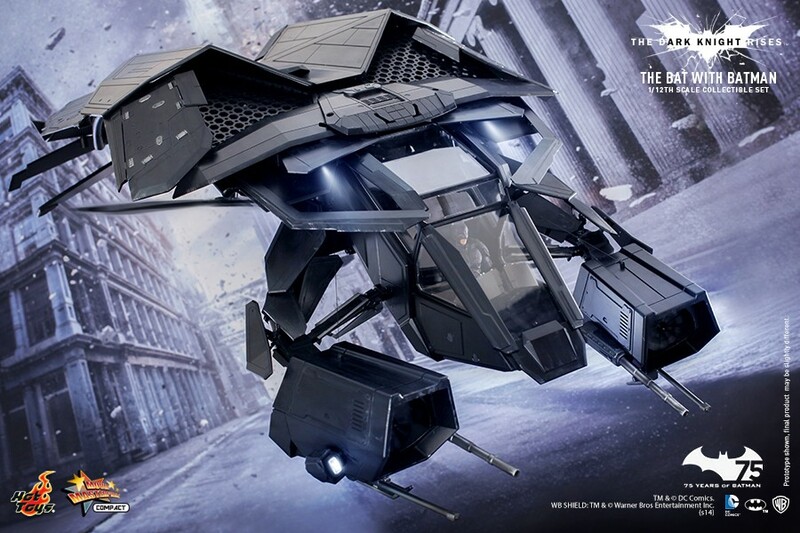 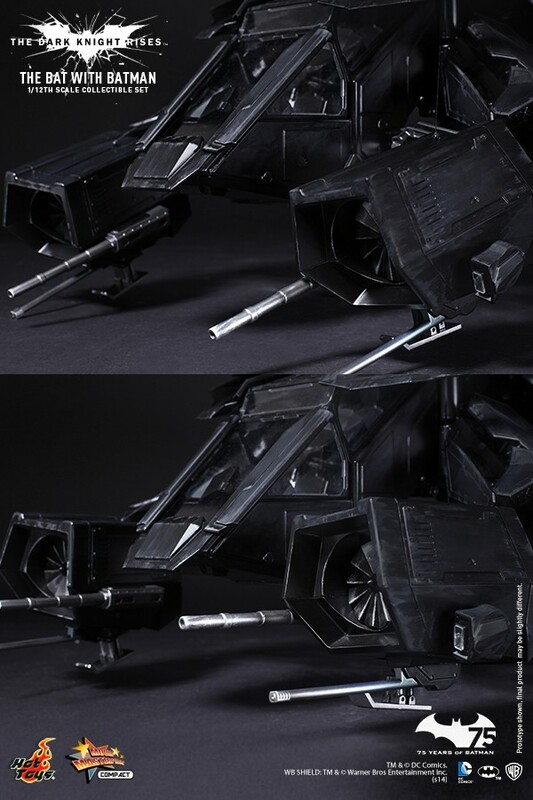 It is highly detailed and specially crafted based on the film, featuring finely sculpted aircraft structure, remote controlled LED light up and propellers spinning functions and a 1/12th scale Batman Collectible Figure. 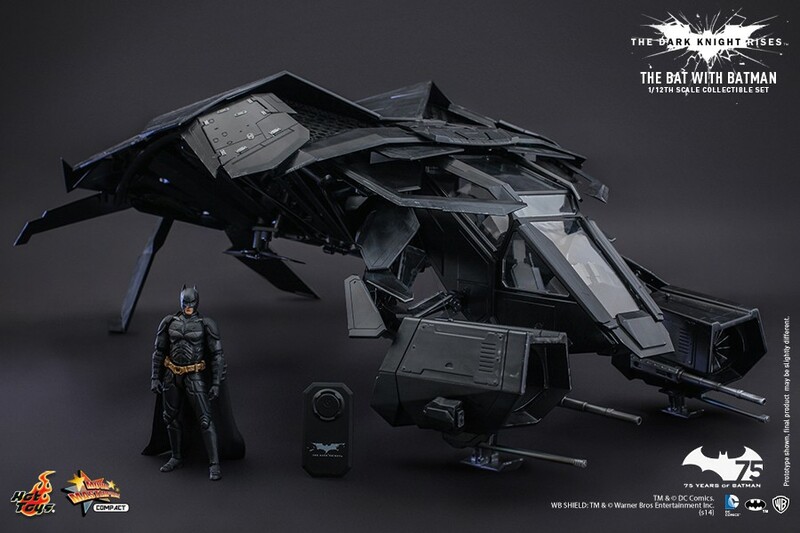 Batman fans don’t pass up on the opportunity to pre-order this remarkable collectible set! 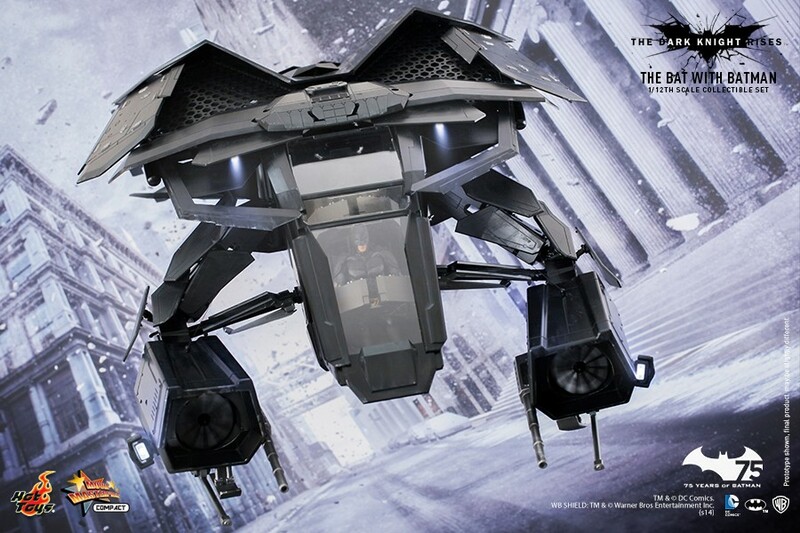 Preorder now at Toy Garden and Toywiz Malaysia for RM1900 and a deposit of RM300 is required to place order. 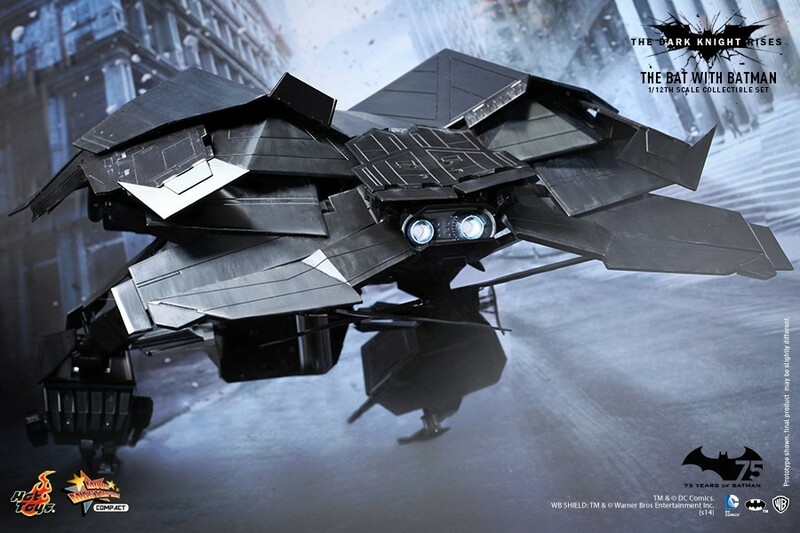 Estimated release date Q3 2015.